"He has been my doctor for over a year now and I think he is one of the best." "Great Doctor and Staff; very friendly and knowledgeable." 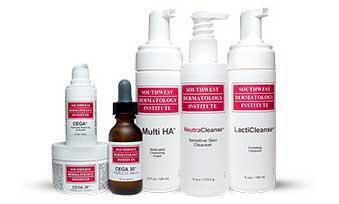 "Dr. Safko is one of the best dermatologists in Las Vegas." We Specialize in Surgical Dermatology, Medical Dermatology, and Cosmetic Dermatology! 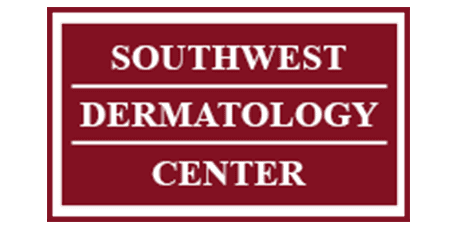 Southwest Dermatology Center accepts the following insurance providers. Please contact our office or your insurance provider directly for specific questions related to coverage.